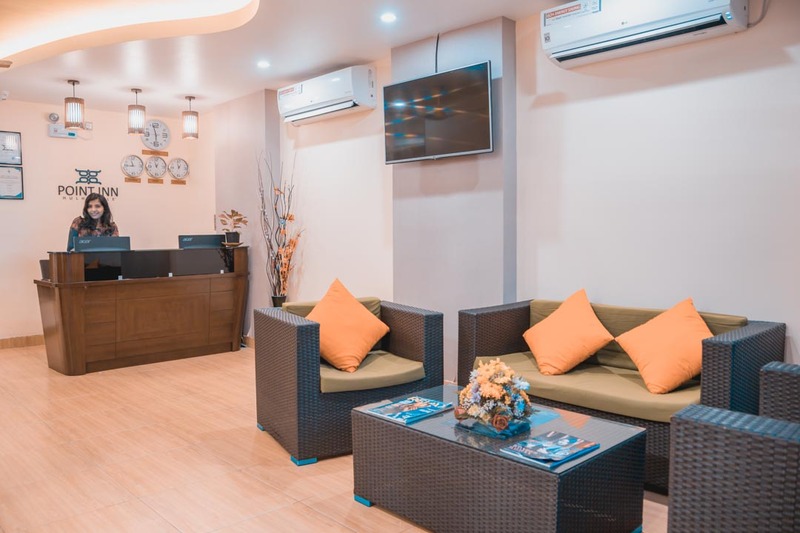 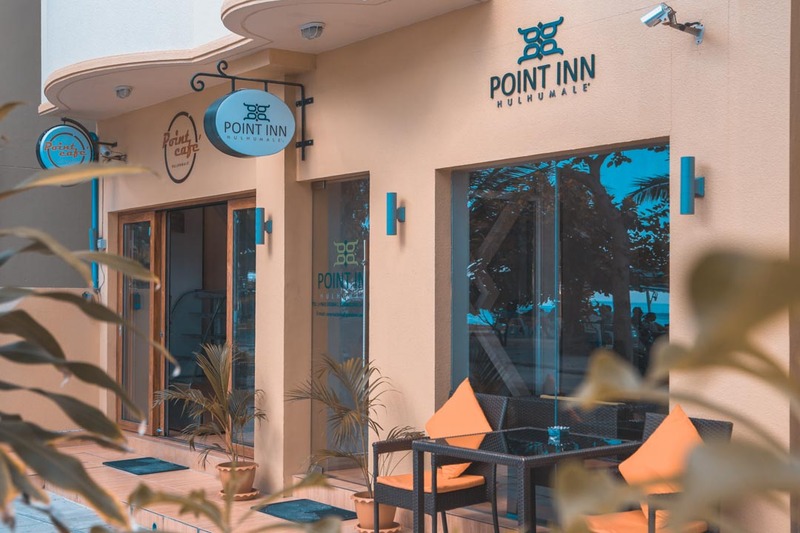 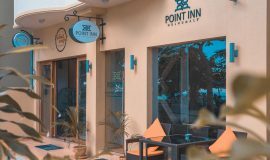 Welcome to Point Inn, where the promise of service excellence is delivered right on point, from check-in till check out. 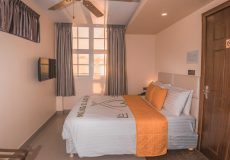 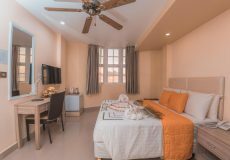 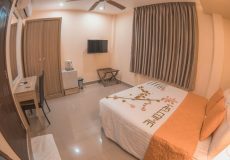 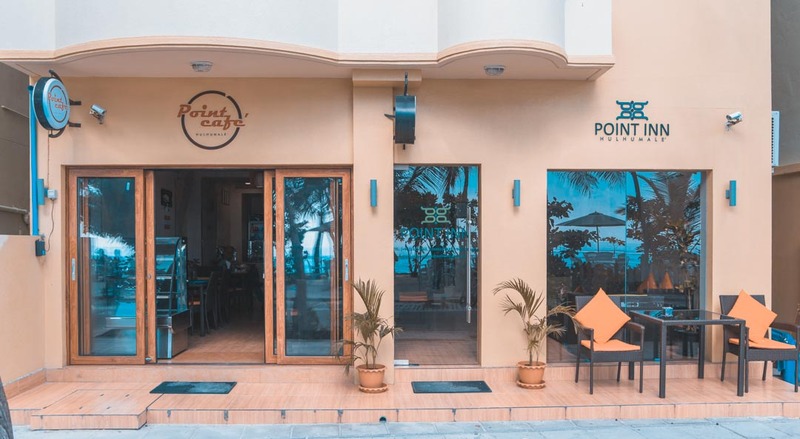 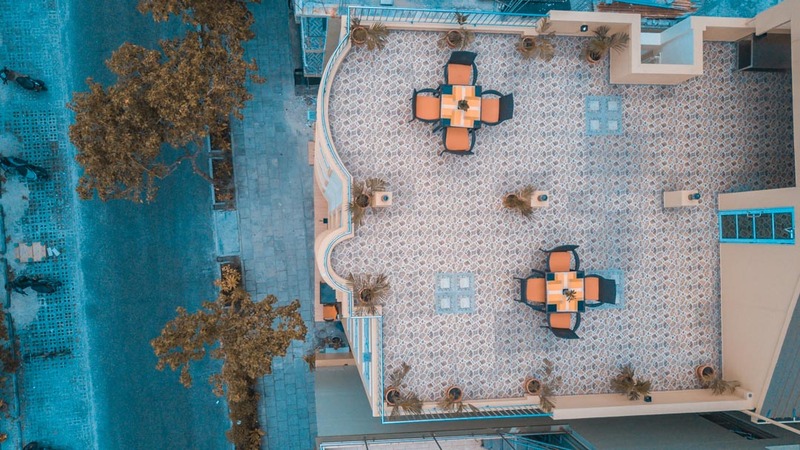 Located at Hulhumale’; the main city is within quick reach, and the airport a mere 12 minutes away. 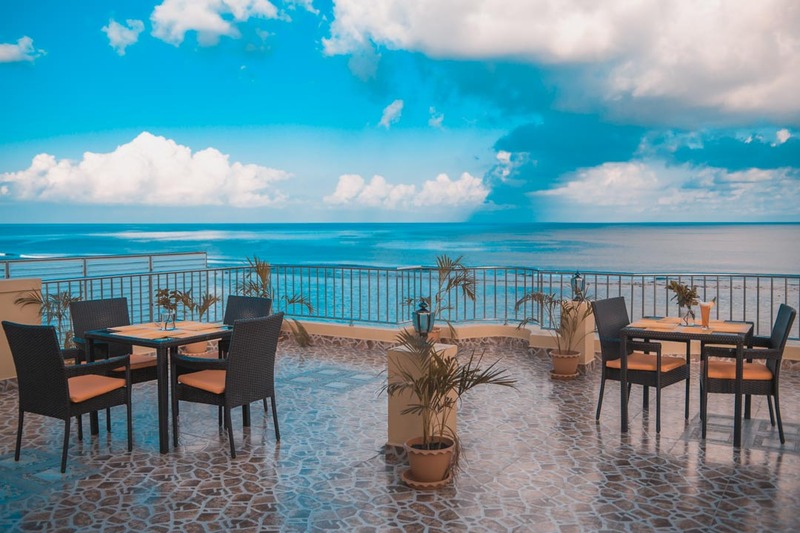 The location convenience is complemented along with the ever pleasing beach front sea views.